Participation in the Commission on Phytosanitary Measures (CPM) is much more than just turning up. It needs a good understanding of the technical issues involved, and of the way in which decisions are reached. To be heard, interventions from the floor must be made in the right way at the right time. So to build the consensus on which CPM depends, delegates from the same region with common interests often support each other in plenary. But to be effective, this approach needs planning. African countries have often not been able to reach this level of participation. But thanks to the efforts of the InterAfrican Phytosanitary Council of the African Union (IAPSC), this year was different. At meetings convened in Libreville by FAO and Entebbe with PANSPSO, the CPM papers were examined and discussed, and areas of common interest identified. 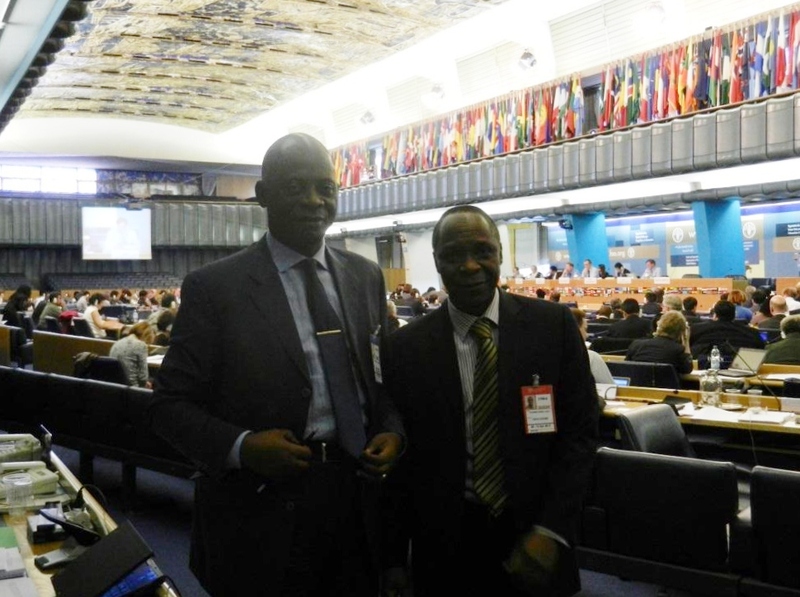 And once in Rome, IAPSC organised daily preparatory meetings for African delegates, assisted by Africa’s representative on the CPM Bureau, Dr Lucien Kouame of Cote d’Ivoire. This enabled Africa’s delegates to argue forcefully for continuing work on a standard for the international movement of grain. Larger grain borer and other pests introduced through grain shipments have damaged food security in Africa, and delegates want a standard to reduce such risks. Although several countries from other regions felt guidelines rather than a standard would be more suitable, this time African delegates held sway and CPM decided to continue developing a standard. Dr Jean-Gerard Mezui M’Ella, IAPSC’s Director, was well pleased with his member countries’ active participation in CPM8. “This year the participation was good. But at CPM9 it will be even better” he promised.